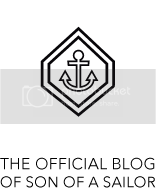 EVERY OF THE STUFF: REUNION SALE at Son of a Sailor! 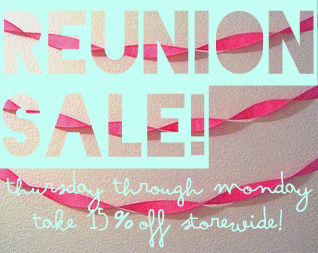 REUNION SALE at Son of a Sailor! give us 4 extra days to ship your items and we’ll give you 15% off!! 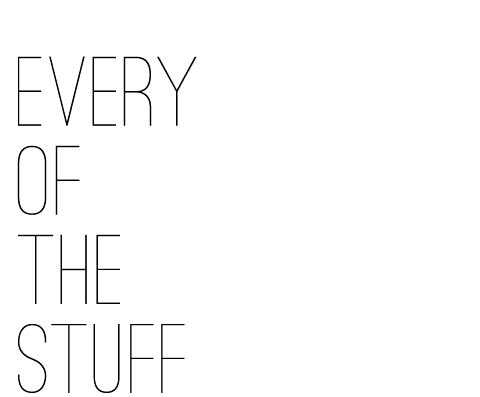 that’s 15% of anything in the store, except for the limited edition screenprints. so now’s the time to load up on the layering bracelets you’ve been waiting for! and to get that framed vintage book you’ve wanted! so have a little patience and enjoy a big discount! we’ll be back on the ball on tuesday, ready to ship your orders out.